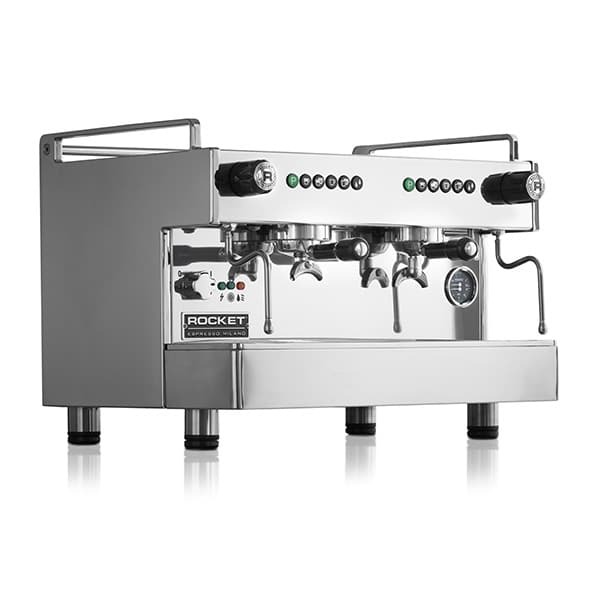 We sell Rocket espresso machines. This brand was selected for their superior quality and high performance components. All these features come together to deliver a better espresso. 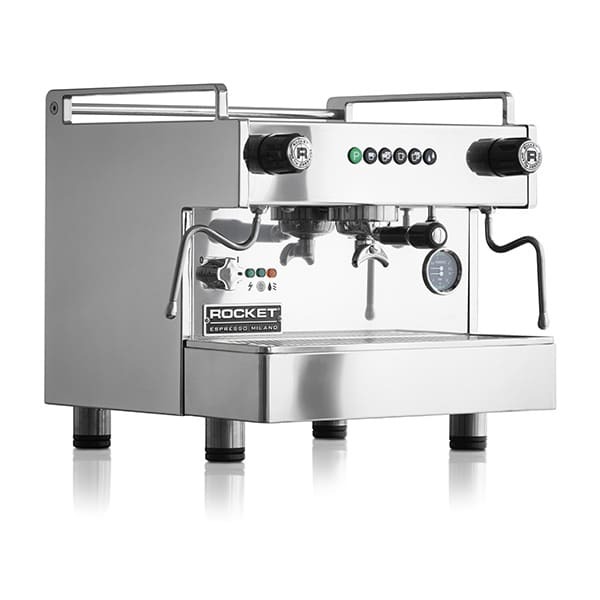 All our espresso machines and Fiorenzato grinders are sold with a manufacturer’s warrantee and initial training. Plus, our technical service department has the necessary parts and expertise for the repair of these machines. You can always book an appointment for an espresso machine demonstration in the comfort of our tasting centre. A compact machine with unsurpassed capabilities. 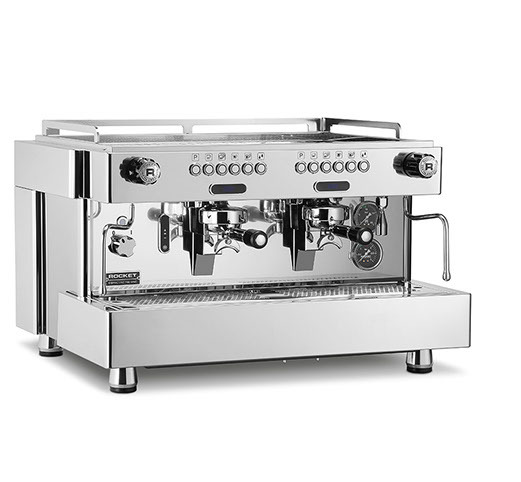 Assembled by hand, the Boxer boasts stainless steel and aluminium bodywork with high-grade components, including Cooltouch steam wands, making it a high performance, user-friendly machine. 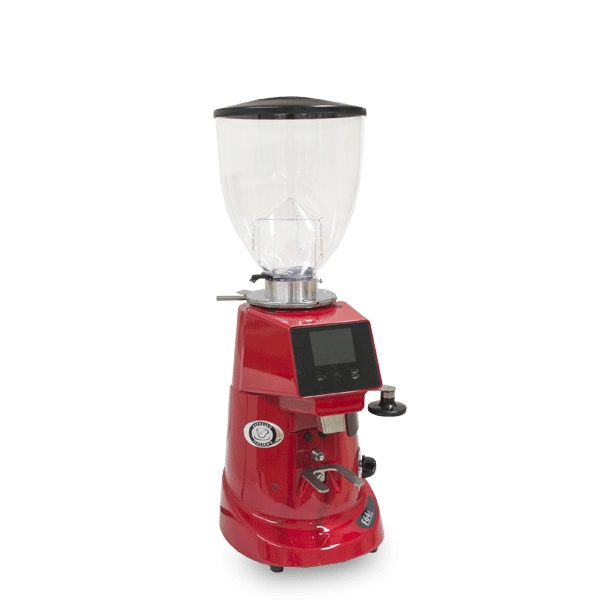 A machine with exceptional design and technology that delivers optimal temperature control and production stability for high volumes. 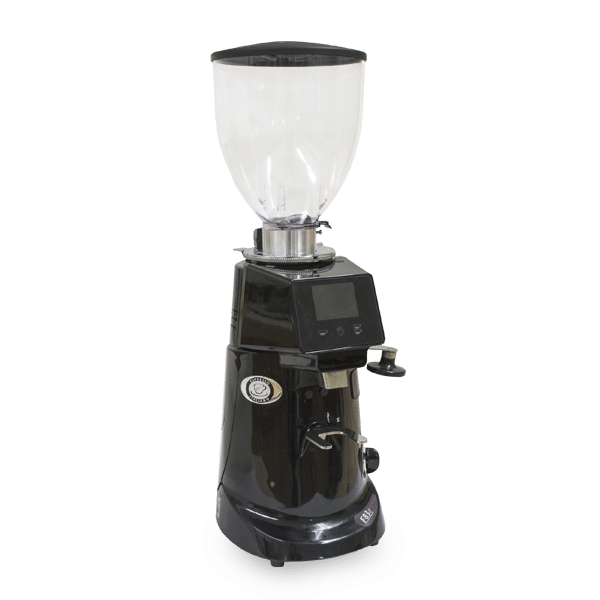 The digitally adjustable features and pressure transducer technology improve the quality of espresso brewing and lets you make the most of the steam power. Its large water reservoir and hot water tap temperature adjuster also let you brew up a good quantity of tea. 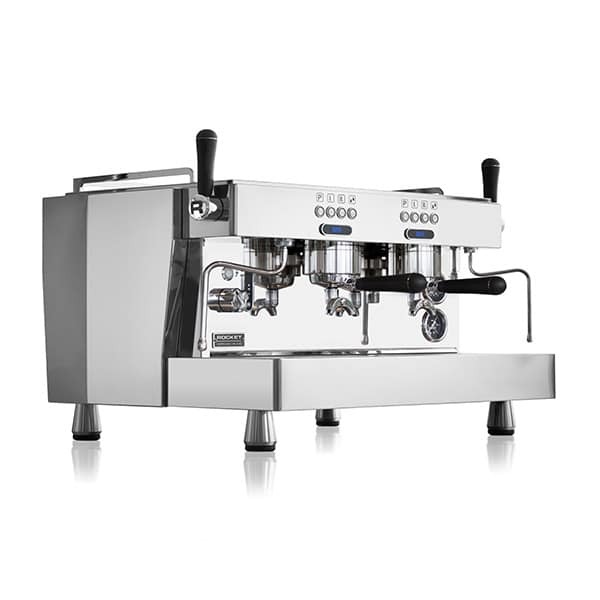 An outstanding machine for even the most exacting baristas. Multi-boiler machine with fully saturated groups (no temperature exchangers). Digital features for all adjustments. The R9 is the most precise product of the Rocket range and boasts a highly contemporary design. Fiorenzato grinders are durable, fast, stable and noiseless. 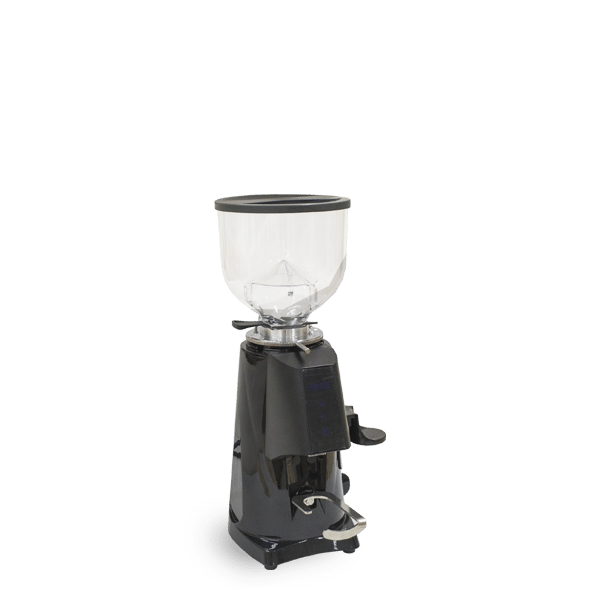 The grinder dosers deliver freshness and accuracy every time. Grinding time (double-dose): 5-5.8 sec. Grinding time (double-dose): 3.5 – 4 sec. Through extensive investment in our R&D program, we have developed the expertise to create unique coffee recipes for private labels. We have the expertise and parts to service most commercial machines on the market. Whether you’re a coffee lover with just a little experience or an independent café owner and barista who’s been at it for 10 years, you will enjoy our barista training programs tailored to the needs of experts and beginners alike.